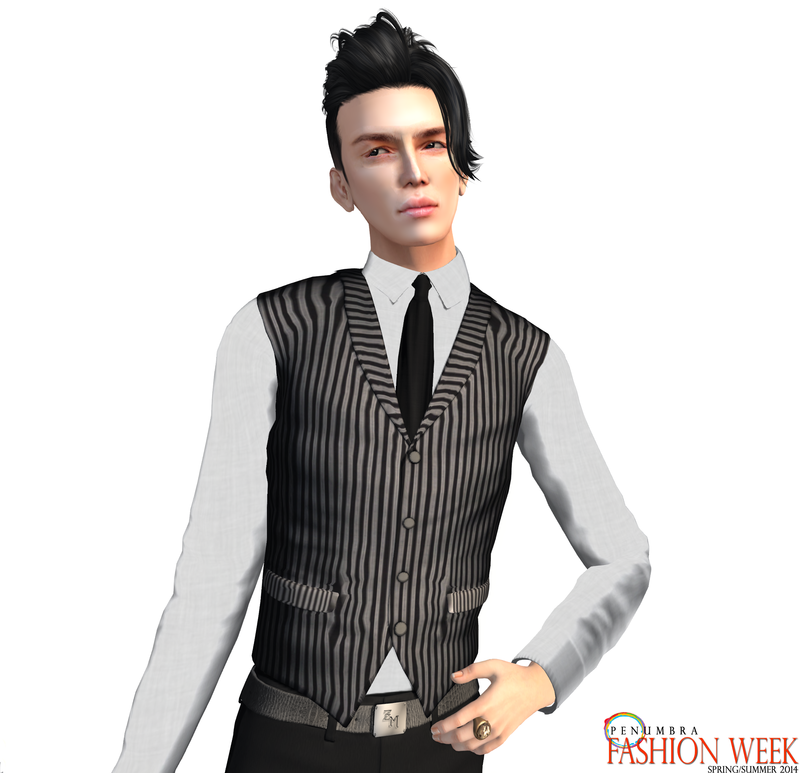 PENUMBRA Fashion Week approaches! It starts on Sunday, March 25th and goes till the 31st. It’s gonna be the best week in fashion, only the highest quality, trendy fashions on the grid, you really don’t wanna miss this event. I’ll be walking in a few shows for it, happy to be a PENUMBRA model. Here is one of the outfit exclusives that’ll be debuting at the retail area. More soon to be featured! 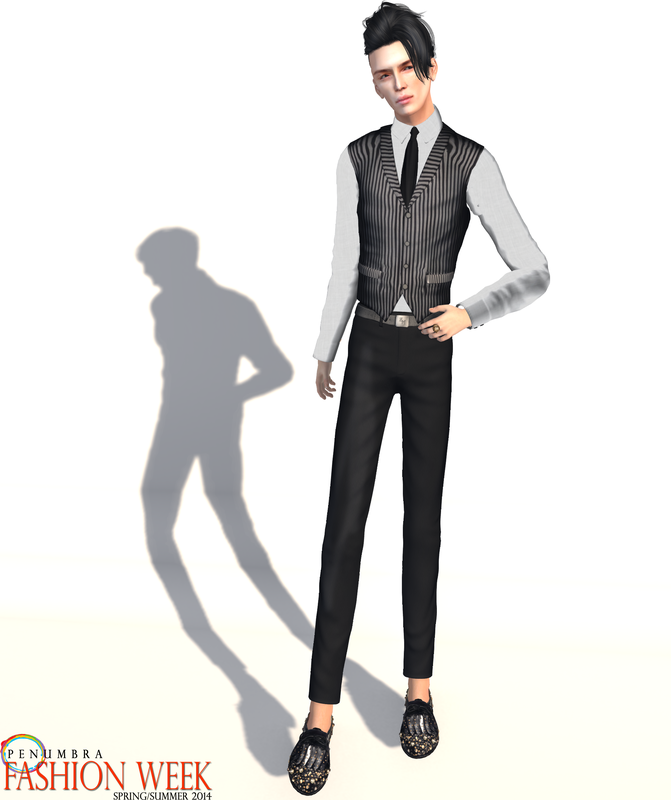 This entry was posted in Uncategorized and tagged "PENUMBRA Fashion Week" "PENUMBRA" "Zanze" "Swallow" "Chic Zafari" "Dura" "Couturier's Docks" by Paradox Messmer. Bookmark the permalink.